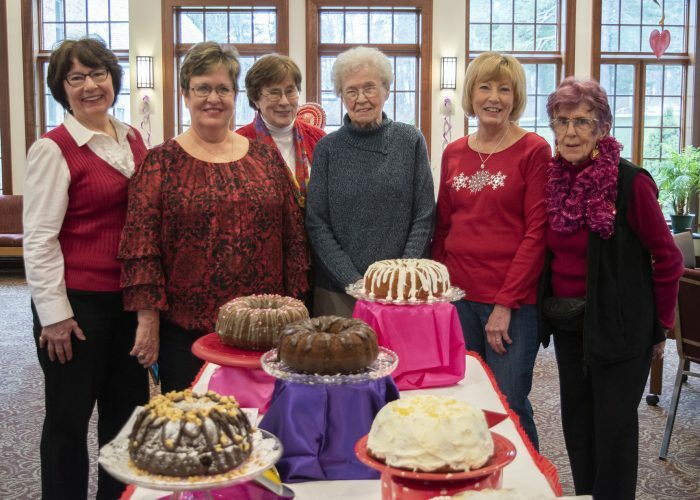 Submitted Photo Join Trinity Episcopal Women at their annual Epiphany Tea on Sunday, Feb. 10 at 3 p.m. in Garland Hall at the back of Trinity Episcopal Church ,11 Day St. Fredonia. The guest speaker this year will be Evrim Ustunluogh, who is a visiting scholar from Turkey and will share about her country with some emphasis on women. There is no charge for this event. On Sunday, Feb. 10 at 3 p.m., you will have an opportunity to hear about the people and culture of Turkey. Evrim Ustunluogh, who is a visiting research scholar at SUNY Fredonia, will be speaking about her country, its culture and with some emphasis about the women of her country. Ustunluogh is here for a six-month opportunity to work with the Department of Education at SUNY Fredonia. She is most interested in different teaching methods. As the Middle East and its countries are so much in the news these days, this brief talk, accompanied by a power point presentation, and followed by a chance to ask questions to give a wonderful opportunity to learn first-hand about the similarities and differences. 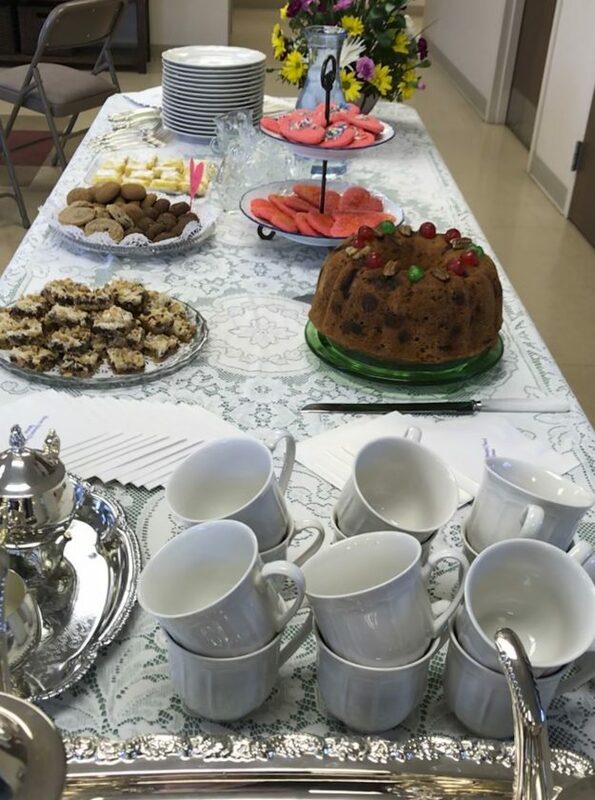 The Epiphany Tea is a long standing tradition in the Episcopal Church. It is held during the Season of Epiphany which began on Jan. 6 and continues until Ash Wednesday. There are several customs surrounding this Tea, one of which is the highlighted Tea Cake itself. This year the cake will be made by church member Maureen Blackburn following the traditional recipe and whoever finds the hidden ring in their piece will make the cake the following year (not to worry if you find it, swapping cooks is a possibility). Several other cookies and delights along with coffee and tea that are poured from the antique silver tea service are part of the event. No need to wear your best hat for this event — it has become much more relaxed over the years, but please, come for an enlightening afternoon, the guest speaker, cake and coffee/tea. The church looks forward to greeting you at 3 p.m. on Sunday. There is no cost for this event but an opportunity for a free will offering will be available.